5.5 Energy Star Rating. No other Australian Refrigerator has a higher Energy Star Rating. 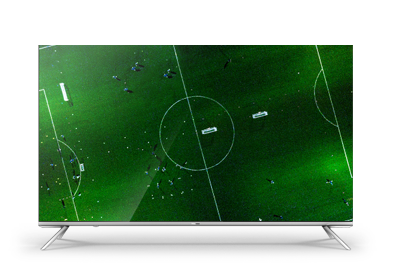 The future of our world depends on energy efficiency and at Hisense, were leading the way. With innovative design and technology, were changing for the better to bring you beautifully designed refrigerators that deliver great energy efficiency. Great energy efficiency has knock on effects for both the planet and your pocket. Explore our range today and see how you can save. Hisense 5.5 Star Black 453L Bottom Mount Refrigerator. 5.5 Energy Star Rating. No other Australian refrigerator has a higher Energy Star Rating. The Black 453L Bottom Mount fridge is perfect for energy conscious homes that don't want to compromise on style. Hisense 4.5 Star Stainless Steel 453L Bottom Mount Refrigerator. Exceptional Smarts and Streamlined Looks. Premium design and the latest technology makes this refrigerator perfect for those with an eye on the future. With exceptional smarts, good looks and versatility, the Hisense Stainless Steel 4.5 Star Fridge is a smart choice that will suit any home. 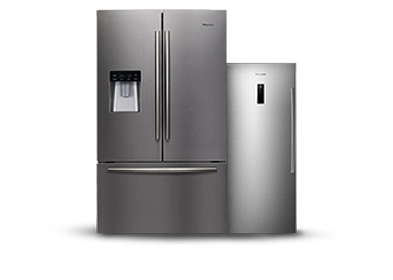 Hisense Fridges are designed and engineered for the ultimate efficiency. 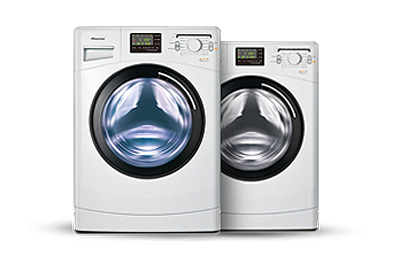 Innovative features andsmart technology offer modern convenience for families and homes that require increased capabilities and improved performance. Multi Air Flow Cooling allows for an even distribution of cool air throughout each compartment, maintaining ideal storing temperatures and greater consistency from shelf to shelf. Reversible Door on each model ensures your space flexibly adapts to your needs, in fridge and freezer compartments. Hidden Control panel cleverly includes this digital display inside the fridge, allowing for a minimal, clean, sleek design for your kitchen. Digital Inverter Compressor works to increase refrigeration efficiency, by digitally maintaining ideal temperatures. 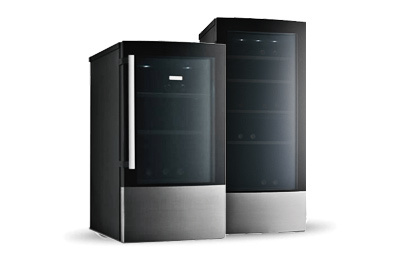 Delivering a quieter, lower energy and greater controlled temperature fridge for your home.